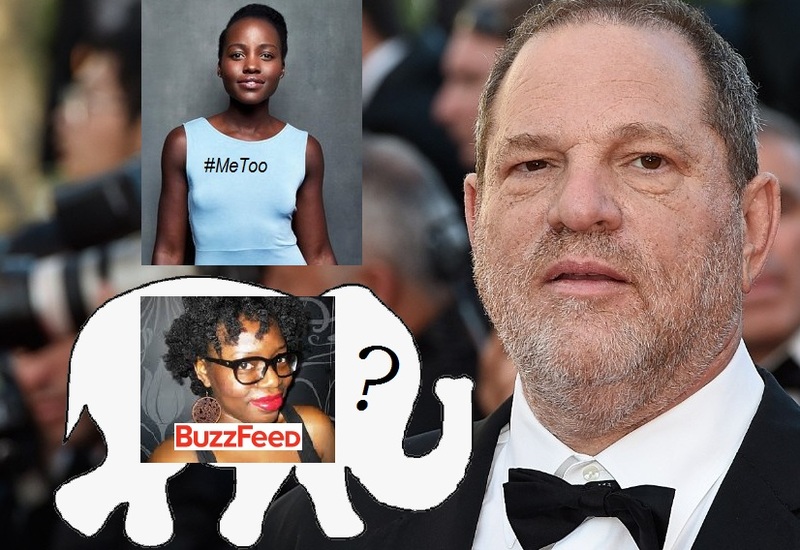 In keeping with the mainstream progressive media narrative standards, Buzzfeed released an article by its senior culture writer, Bim Adewunmi, whereby she identified a “white elephant in Harvey Weinstein’s hotel room”. The white elephant? Racism. According to this writer, not only did Weinstein engage in the horrific acts of sexual harassment, he discriminated by not harassing women of color—specifically black women. Unfortunately, Adewunmi’s “ground breaking” discovery was in vain as the very next day after her article released, black actress Lupita Nyong’o wrote an op-ed in the New York Times outlining sexual harassment by the Hollywood mogul. 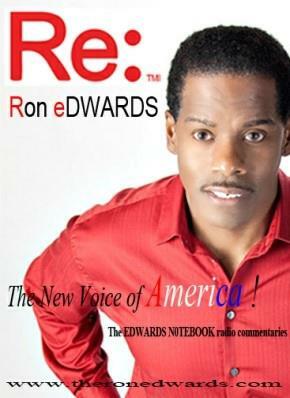 But, regardless of this revelation, it is worthy to evaluate and point out the contradiction of the leftist thinking. The Buzzfeed author held that Weinstein’s behavior, which cast only “f**kable women” (women that HE sees as attractive) in his movies, is indicative of the racist nature of Hollywood in general, but she is wrong. What he did is sexist and inexcusable on all levels, and there is no attempt here to defend him in any way. However, if Adewunmi wants to stay true to her typical leftist ideology, she must acknowledge that the Hollywood producer’s actions were not rooted in racism for the same reasons the left defends homosexuality, mixed couples, and transgenders. The liberal-progressive establishment has long held that it is not acceptable to question the sexual attraction of a person. Though largely unsuccessful, some leftists have even attempted to normalize adult sexual attraction to children. But, if a black man is attracted to white women, or a male is attracted to men, then society deems it a matter of preference and should be left alone. It is within this standard that permission is denied to anyone in society to say that a man who identifies as a woman is unnatural. In addition, the leftist establishment has also lumped the entirety of LGBT concerns with the civil rights movement. According to the left, people cannot be held accountable for what attracts them sexually. Harvey Weinstein most certainly engaged in sexism and did indeed discriminate. And his discrimination prevented some women, perhaps, from gaining work or even stardom. Again, not to excuse the Hollywood producer’s horrid behavior, but discrimination, essentially choosing one person, place, thing, or idea, over another, is itself, not necessarily indicative of racism. People may discriminate against Coca-Cola by buying Pepsi as a matter of their personal taste. This most certainly denies Coca-Cola a sale, but is in no way indicative of any deep-seeded hatred. In other words, Harvey Weinstein engaged in textbook “quid pro quo” sexism but based only on his personal sexual preference, and not because of racial hatred of blacks. Those who were declined job offers or suffered job loss for not going along with his sexual requirements would most certainly be able to file suit against him on grounds of sexual harassment. The irony of a leftist journalist calling a leftist entertainment establishment “racist” is laughable, at best. The humor lies in the fact that everything the writer claims that is wrong with Hollywood, is exactly what most in Hollywood claims is wrong with the majority of Americans. As it would appear, this is one of the cases where a liberal-progressive journalist felt the need to engage in an already saturated storyline. The only way to do so without literally writing what others have already written, Bim Adewunmi apparently had to present a different angle—something no one else had written or thought of. The new angle was to add to the narrative that this was not only a sexist act, but a racist one as well. But, as it has often been demonstrated, leftists rarely worry about reconciling contradictions within their ideology. Feminists, for example, do not mount protests against communities, such as Dearborn, MI whereby Sharia law could one day be implemented. In fact, feminists ironically defend the Muslim population that supports the women-owning idea of Sharia. Sadly is it evident that Adewunmi never considered that she might be wrong. Unfortunately for her, the allegation of racism turned out to be false anyway. And she can rest better now, knowing that Weinstein assaulted women without regard to race and that he is only a sexist pervert. But, had the New York Times revelation not come to pass, it can be counted on that other leftist tabloids-style blogs such as Vox, The Atlantic, and Daily Mail would have, in spite of the leftist internal contradiction, rejoiced in her group-think “discovery” while ignoring the fallacy altogether.